Civilization VI is one of the best 4x turn-based strategy game franchises in the world that are still in production. The game is getting pretty great reviews from gamers and reviews all around the world. 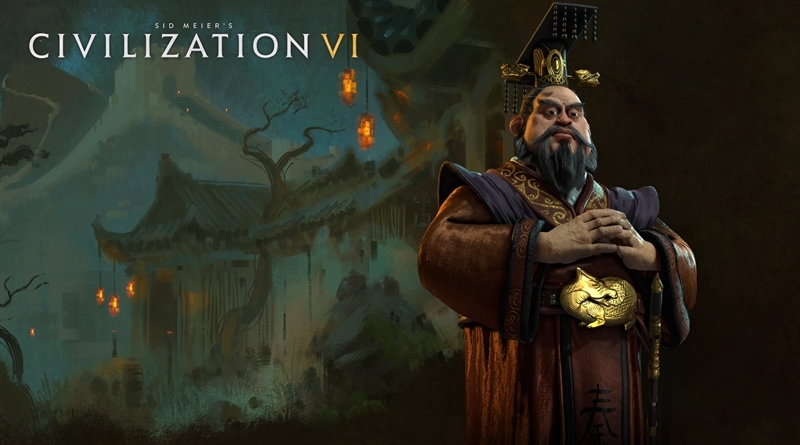 You can check out our review for the game here, Civilization VI Review. If you are a fan of Civilization games I suggest you should play this game. As with the case with newly released titles these days, most of them has big issues, errors and bugs. And Civilization VI is no exception but on the bright side this game has no major issues that you can say it spoiled the gameplay experience. But nonetheless, this game has small problems like DirectX issue, DLL files missing and some crashing issues. But don’t worry we got you covered. In Civilization VI Errors Crashes and Fixes, we will list all the issues that you may face during or at the start of your gameplay of Civilization VI. Before you jump into the errors crashes and fixes section please make sure to look at the system requirements of the game. For a smoother gameplay experience you need a fairly powerful machine. Before launching the game after installation, make sure to white list the Civilization VI’s exe file in your anti-virus program. If that doesn’t help then verify integrity of the game cache files in Steam to restore the missing exe file. Some players have reported getting a DirectX error after launching the game. To solve this issues you need to turn off the Compatability mode for Steam.exe. The game is just released and almost every player want to play Civilization VI with their friends and other players online. Due to a large number of players connecting to game’s servers, sometime servers don’t respond as intended. Just try another time and you can easily play the Multiplayer Mode. We will update this guide for more workarounds in the future if there are other issues and problems with the game.